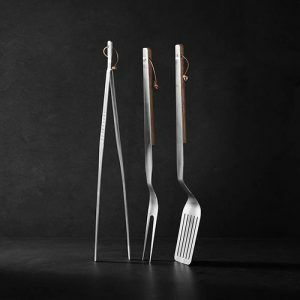 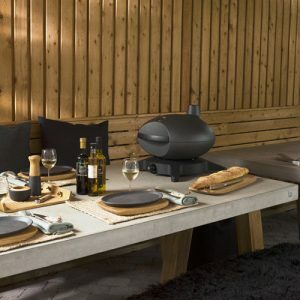 The Morsø Tavolo is the perfect table for your Morsø Forno Gas appliance – designed specifically for the Morsø Forno Gas BBQ range. 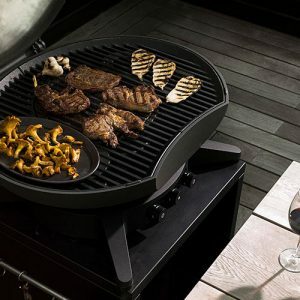 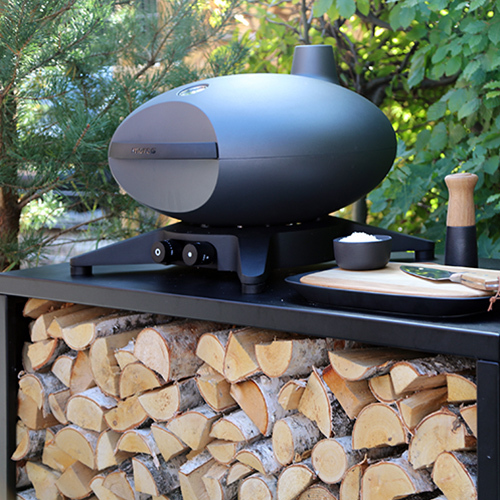 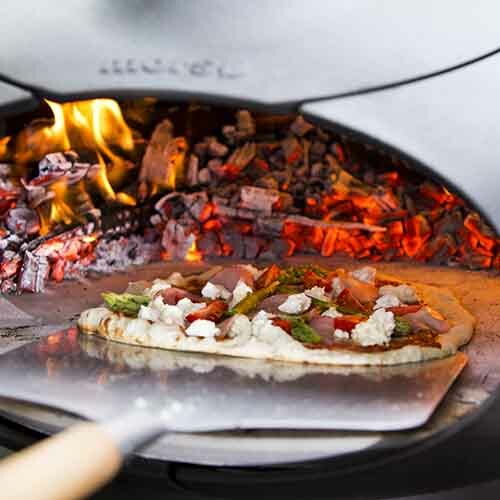 The Morsø Tavolo table makes moving your Forno Gas grill to where you need it easy, whilst giving your appliance a secure and stable base at the perfect height to cook on. 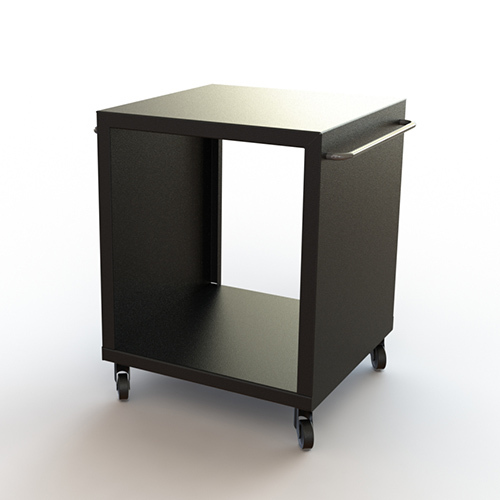 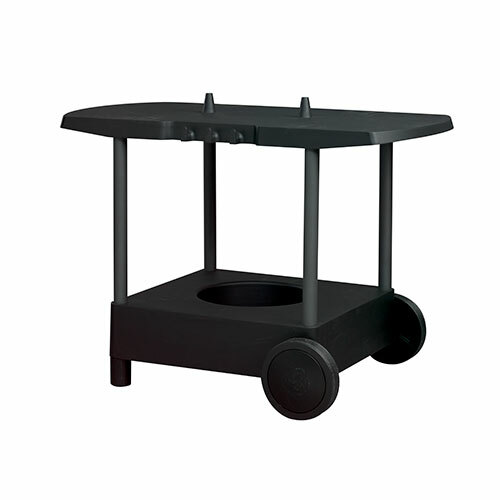 The table is constructed of plastic and steel with black powder-coated legs – two of which are equipped with wheels. 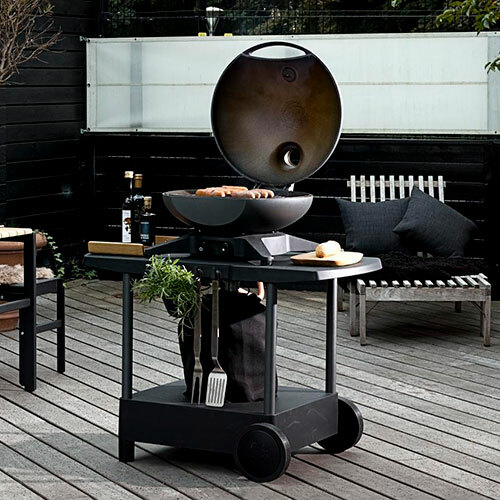 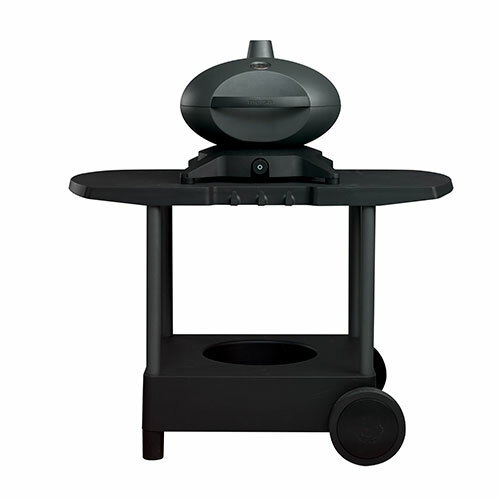 There’s plenty of room for a gas cylinder underneath the unit and the front of the table has useful hooks for all your BBQ accessories.